Have you ever looked at the ingredients listed on your household cleaners? Your makeup? Your perfume? Your shampoo? Your toothpaste? 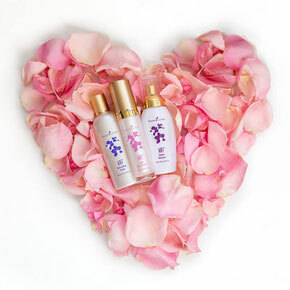 Any other products that you inhale and apply to your skin every day? If you haven't, grab your favorite products and try reading all of the ingredients out loud. (They may be difficult to pronounce, but try anyway!) If you want to take this exercise one step further, do some research on each of the ingredients listed and see what you find. 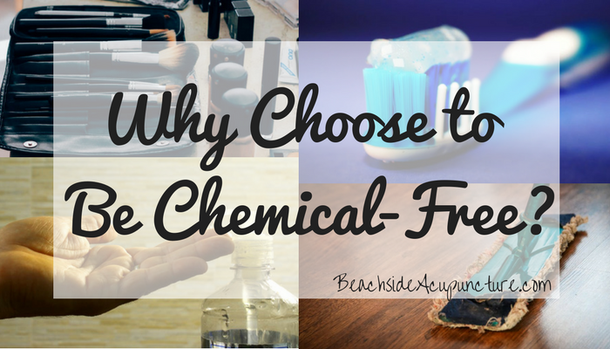 Unless you've already chosen a chemical-free lifestyle, you'll probably come across some questionable material. Potentially carcinogenic chemicals are added to personal care products, cleaners, and other daily staples for a variety of reasons. Some act as preservatives, some make the product more appealing (i.e. to give it a better smell), and some are meant to be antibacterial, among other things. Usually these chemicals are in such small doses that the FDA and EPA say their negative effects on the body are negligible. However their combined, cumulative effect is overlooked in research. If you were truly only getting a minuscule amount of a toxic substance from one product, your body might be able to properly neutralize and eliminate it. Using the product multiple times a day for your entire life, on the other hand, is a different story, as is using many products with many different chemicals several times a day over a lifetime. 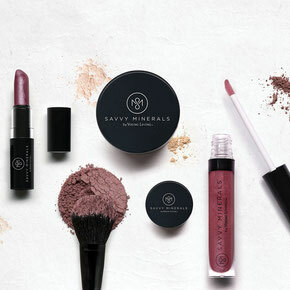 Everything you ingest, inhale, and apply to your skin will end up in your bloodstream, so why not choose natural alternatives to chemicals and save your body the extra stress of having to react to synthetic substances it doesn't recognize? The most basic way to know what's going in your body is to make your own products at home. White vinegar is a wonderful cleaner, coconut oil can be used as a moisturizer, and arrowroot powder can be used as a substitute for dry shampoo. Pinterest has hundreds of DIY recipes and many of the ingredients needed can be found in your kitchen cabinet. If you're not the do-it-yourself type, find companies that embrace the natural movement and replace your chemical products with theirs. Our favorite is Young Living because their products are also infused with essential oils, so you'll not only lessen the amount of chemicals going into your body but you'll also get the healing benefits of the oils. Young Living has plant-based products for men, women, babies, children, and pets, as well as cleaners, makeup, and oral care. Young Living also has a frequent buyers program, so you can earn free products for buying the items you use every day. Now we know all of this can be overwhelming - it seems like there are chemicals in EVERYTHING - and living chemical-free might sound impossible. The key is to start small. First, replace the products that you use the most or the ones that you've discovered have the most harmful chemicals in them. Make a few of these switches at a time and as you run out of a chemical-laden product, choose a natural product to replace it. Gradual changes will save your sanity and budget, and each change means an improvement in your health. Be grateful for that improvement and don't get frustrated that you're not wiping out all of the chemicals at once. A healthy lifestyle is a marathon, not a sprint, and living chemical-free is one more leg in the race! 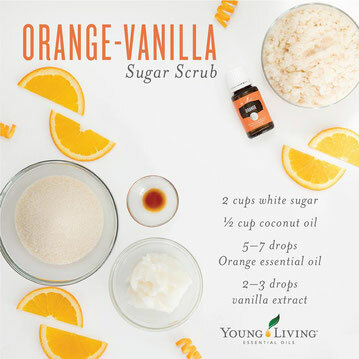 For more information on Young Living, please visit our sister site Oil Isle or the Young Living website. If you have decided to become a member of Young Living, we would love to help you get started on your wellness journey by enrolling you under our owner Kathleen Ellerie (YL #1814007).